I've been consciously incorporating the word 'playful' into our days lately. Surprising the children as we go about our day to day by calling out "race you to the trampoline!" then playing 'crack the egg' with them until we are all just in fits of giggles. 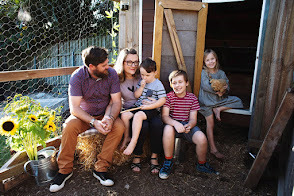 Or, having running races with the little ones from the veggie patch to the chicken run and back again. Or, stopping what we are doing to announce 'let's dance!' and playing dance music on Spotify as we sway, stomp and twirl around the living room. 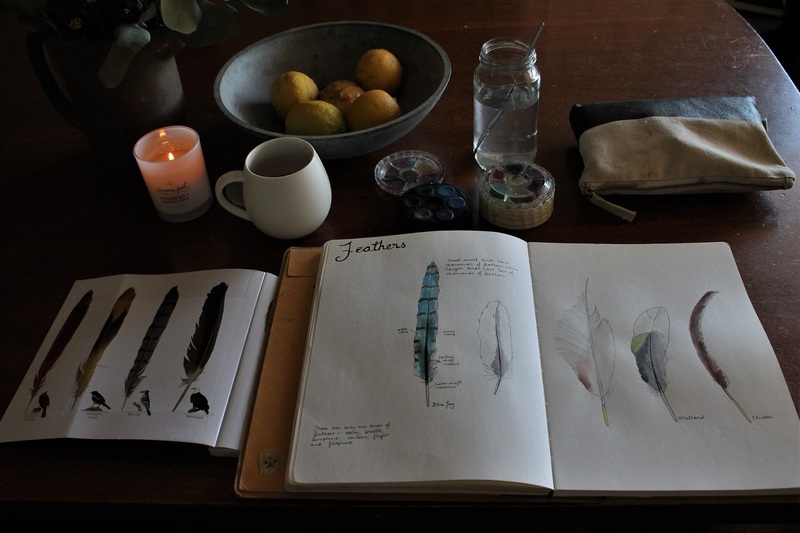 I found a beautiful book about feathers at the library after we had been sketching feathers in our nature journals. We flicked through its pages one morning as we snuggled on the couch and I suggested we add more information to our journal pages. No one was particularly interested and wandered off to do their own things. I happily labelled my feathers on my own, not wishing to resort to coercion to have the children join me. Does it really matter if they don't know the parts of a feather? 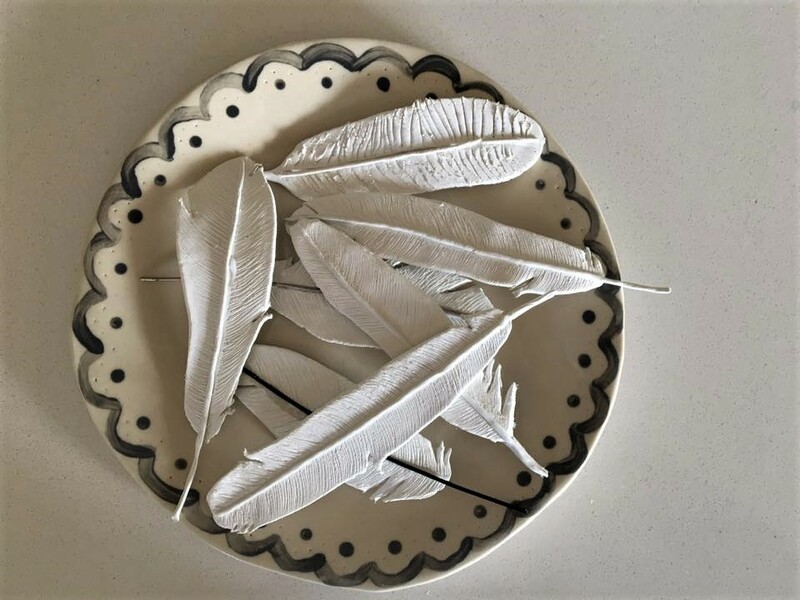 I hadn't known them until that moment, but now they suddenly fascinated me, as did learning that there are only six types of feathers. Later, as I washed the dishes I had another thought - let's MAKE feathers. 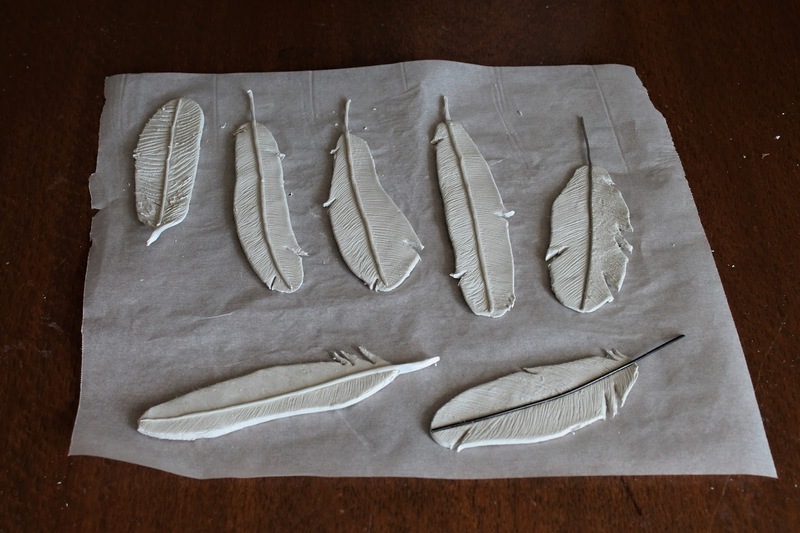 I turned to Pinterest and found a tutorial on air dry clay feathers and invited the children to make them with me. You can see Cohen's (9 years) feather at the top of the plate picture. Emerson's (6 years) feather didn't survive the creative clay play that continued after the feather making. While Oscar (3 years) rolled, poked and cut his clay happily before squishing it in his fist, dropping the triangular result on the table and announcing he had made a mountain. 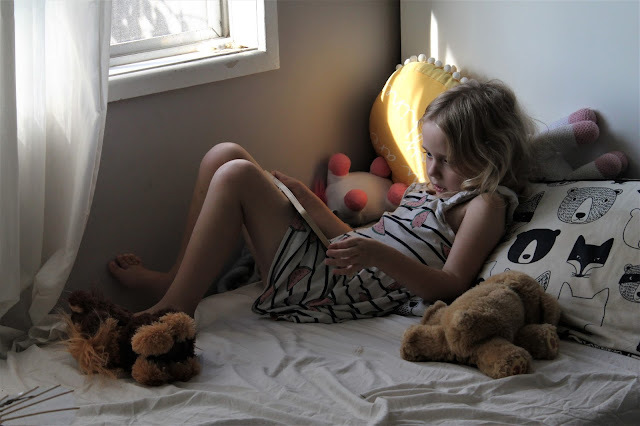 Later, when I asked the children their favourite parts of the day, these were the things they remembered.